Ensure maximum comfort when trying to sleep on-the-go. Great for summer camping, travelling, office break, outdoor etc. 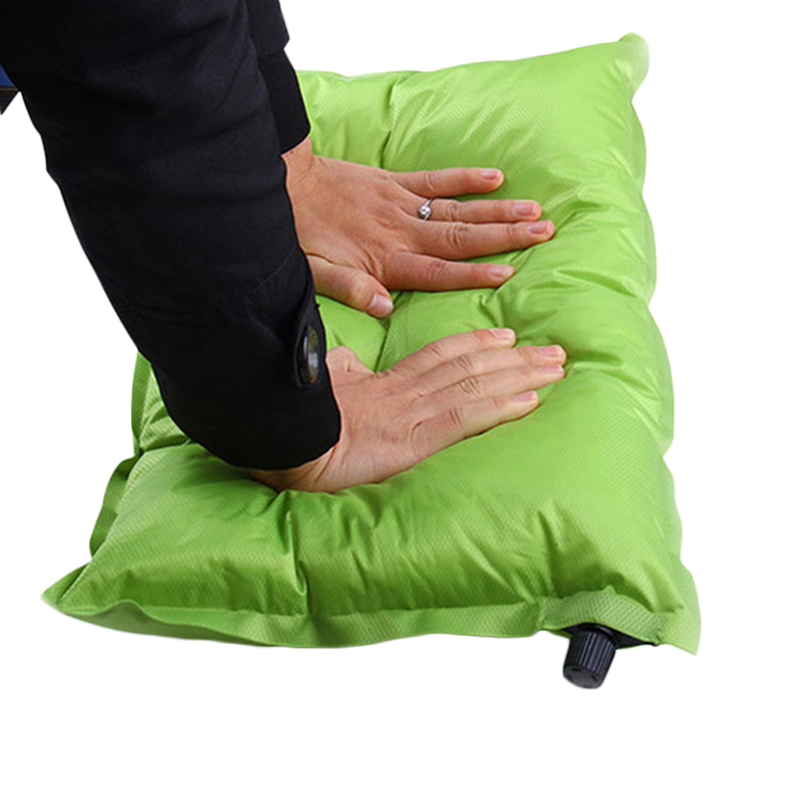 It can be easily deflated and fitted into a pocket with ease when not in use. 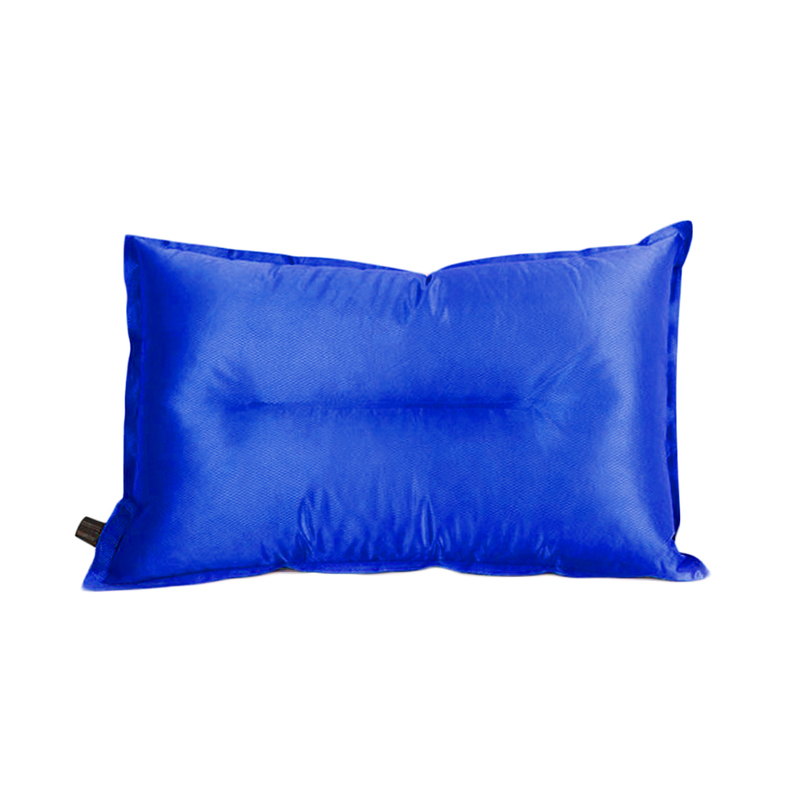 The time for the pillow to become fully filled will be longer for the first time usage.